BF1 doesn't require a web interface like BF4 ( i.e. Battlelog). 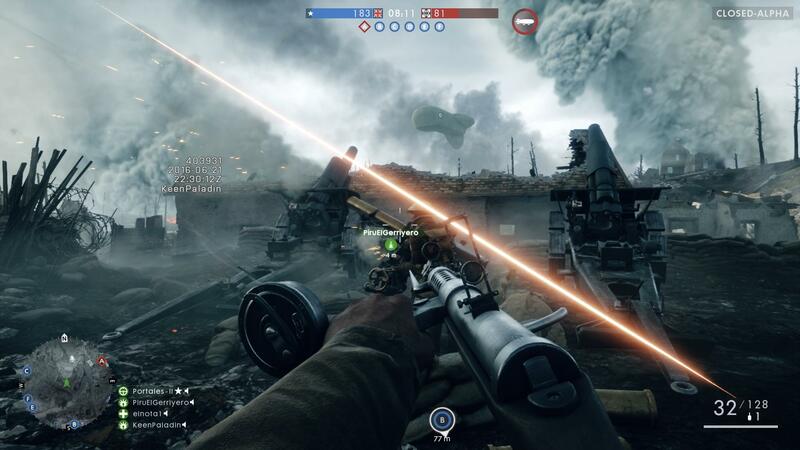 It launches the bf1.exe straight from the Origin client. Will this make any difference to the way we can use CPUCore?